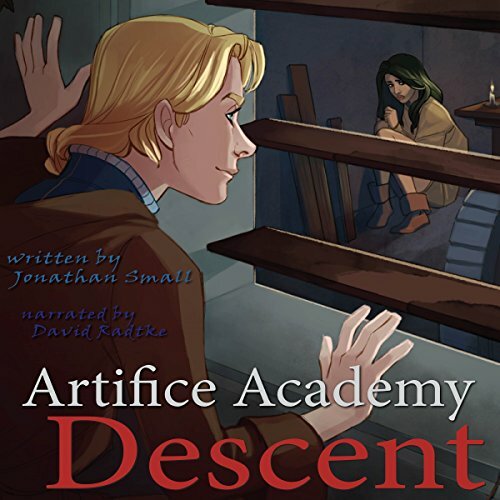 Alone in the throng of competition and cruelty, with nothing but guts, is defiance enough to ascend above the ordeals of the Artifice Academy? 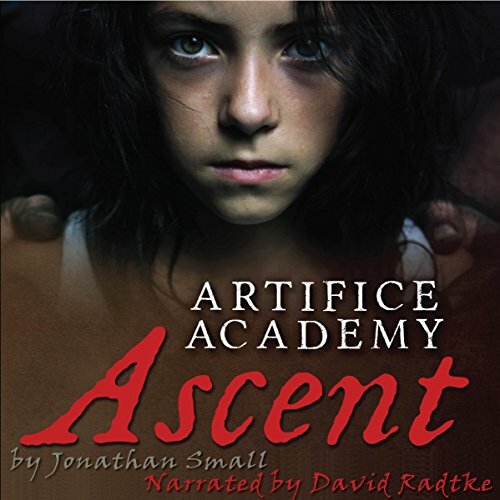 Mad science, friendship and betrayal, Black Sand, politics: the Artifice Academy is a hard place: every moment a lesson, every lesson a trap. Inga dares to hope, walking a tightrope of isolation between failure and madness. Marvin will lose everything unless he dooms Inga to a fate worse than death. Will he seize the world at the cost of his friends and his soul? 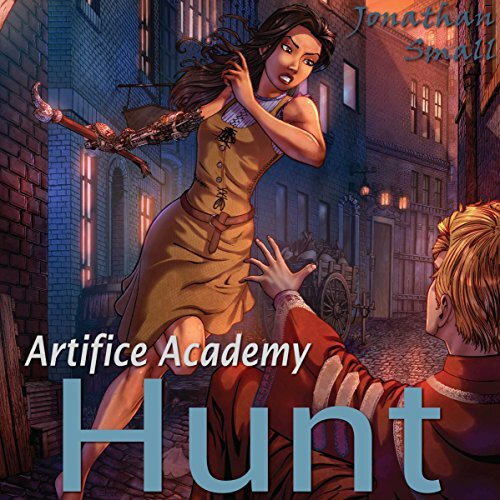 The Artifice Academy is a no-mercy boarding school for mechanics in a gritty steampunk world. If you like young adults in peril making hard choices, join the Academy today.